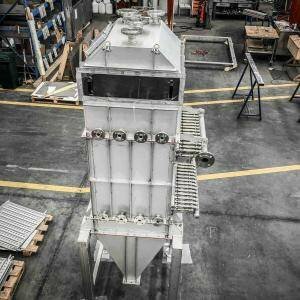 FIC heat exchangers are designed and built to meet the needs of many different sectors. 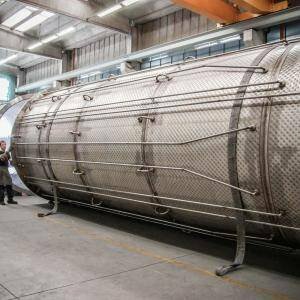 Available in multiple different materials, from AISI 304 to SMO 254, from AISI 904L to SAF 2307 or LDX 2101 with usage pressures which range from 3 to 80 bar and temperatures up to 600°C. 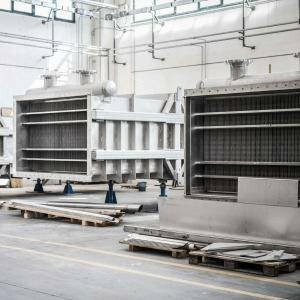 FIC produces heat exchangers for paper manufacturers and the textile, food, chemical and galvanising industries amongst others. 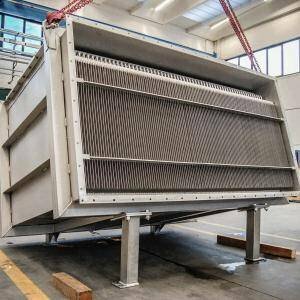 FIC also designs and builds energy recovery systems for gas or vapours with a high humidity level, and Bulk Solid Heat Exchangers for the heat treatment of solid particles. FIC S.p.A., Heat Exchange Mastery.